Discover this fantastic opportunity to live at The Parkview Condominiums. 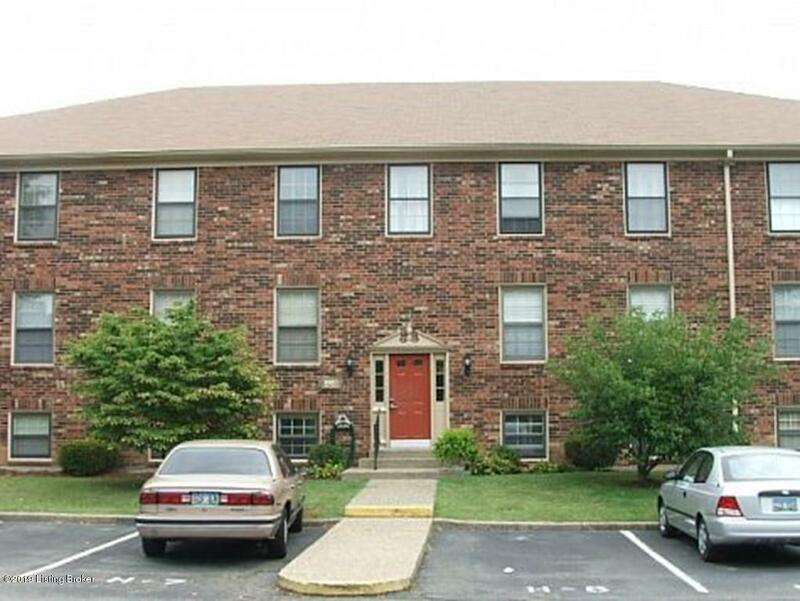 Centrally located, you get the convenience of living in a prime location close to all the amenities of the Lyndon area. This home is move-in ready and welcomes you with a designated parking space right next to the entrance. With a wonderfully efficient floorplan, it is easy to picture yourself calling this home.